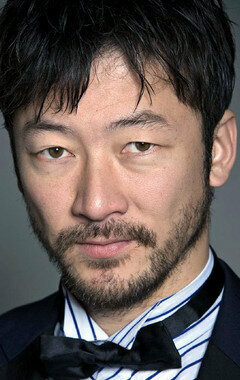 Japanese actor Tadanobu Asano first gained international attention as Ichi the Killer. After starring in mostly Japanese films, he toplined the international production Mongol. Asano has gone Hollywood with roles in Thor and Battleship.